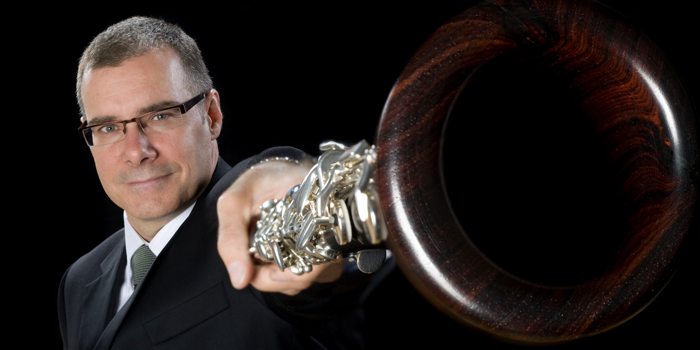 François Houle’s clarinet playing reflects his ongoing interest in jazz experimentalism, contemporary classical vocabularies, and instrumental extended techniques. 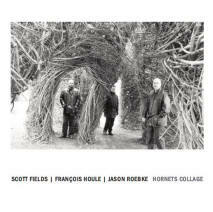 His improvisational style draws from Evan Parker and William O. Smith’s multi-layered sonic explorations and Anthony Braxton’s catalog of linear sound formings to create a highly personalized language synthesis. He has worked and performed with Marilyn Crispell, Evan Parker, Georg Graewe, Dave Douglas, Myra Melford, Mark Dresser, Joëlle Leandre, the Vancouver New Music Ensemble, and Standing Wave. 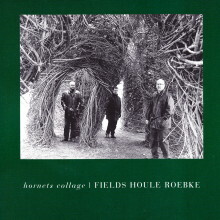 Houle has toured Europe, the USA, and Canada extensively in the spheres of new music and improvised music. His recordings have received enthusiastic reviews from the international press and have been nominated for Canada’s Juno Awards and the Pacific Music Industry Awards.